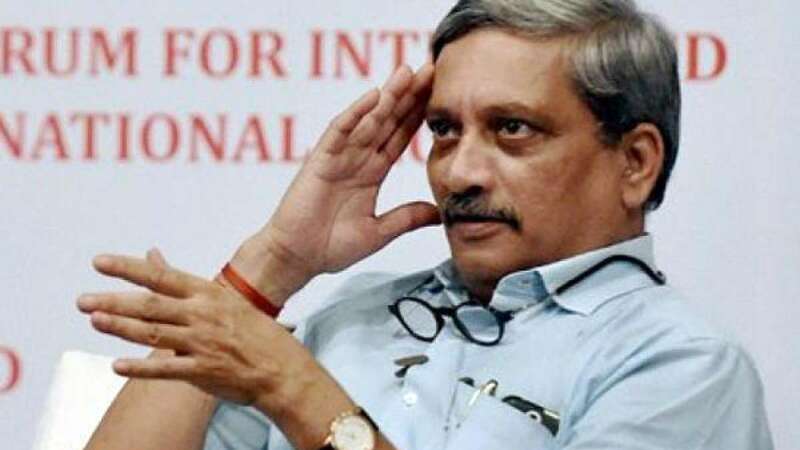 New Delhi : Defence Minister Manohar Parrikar on Wednesday answered some off-beat questions, amid raging debatable ones over September 29 surgical strikes by India. He first lauded his attire then claimed that it is anyways better than the previous Defence Minister of India. At an event in Mumbai, Manohar Parrikar, 60, had a faceoff with a question over his attire claiming is it too simple for a Defence Minister? Responding to it, he said, "I am uncomfortable in western outfits like suits. Compared to the previous defence minister, my dress is much better." He smartly attacked Delhi Chief Minister Arvind Kejriwal without naming him. "And I do not seek votes over my simplicity like another IITian," he added, in an apparent jibe at Delhi Chief Minister Arvind Kejriwal, who, like him, is an IIT grad. He was there to address questions over India's surgical strikes in PoK. He said India has never done a surgical strike like it was done on September 29.